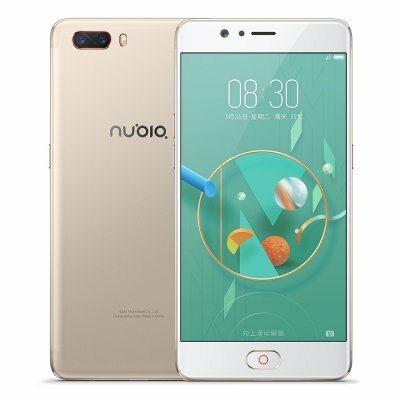 Successfully Added Original ZTE Nubia M2 LTE Snapdragon Android Smartphone Camera 3630mAh Battery Mobile Phone to your Shopping Cart. 4G LTE Snapdragon 625 octa-core processor offers powerfully faster, smoother and stable performance. 5.5" 1920x1080P screen provides a wide and immersive visual with bright and vivid color. 4G RAM ensures high-speed read and writes data ability, 64GB ROM offers enough room for storing apps, videos etc. 13.0MP monochrome+13.0MP RGB dual back camera and 16.0MP front camera, capture vivid and clear pictures in your life. 3630mAh battery adopts advanced battery technology for long-lasting use. Nubia M2 use the dual 13.0MP rear cameras. Special color RGB and black and white MONO sensor, match with PDAF and focus mode. The focus speeds up to 0.1s. Nubia M2 has an HD display with the 5.5-inch big screen. Its HD resolution, higher color saturation, the bright and vivid color balance, etc. will offer a quite immersive visual experience to you all! Equipped with 4GB RAM plus 64GB ROM memory. It can meet up your needs, and you can store a great number of apps, videos, images, music, etc, just as you want. Nubia M2 houses a 3630mAh battery to help store enough power for the daily use. Combined with the energy-saving software. Nubia M2 enables you to do things you want on it. 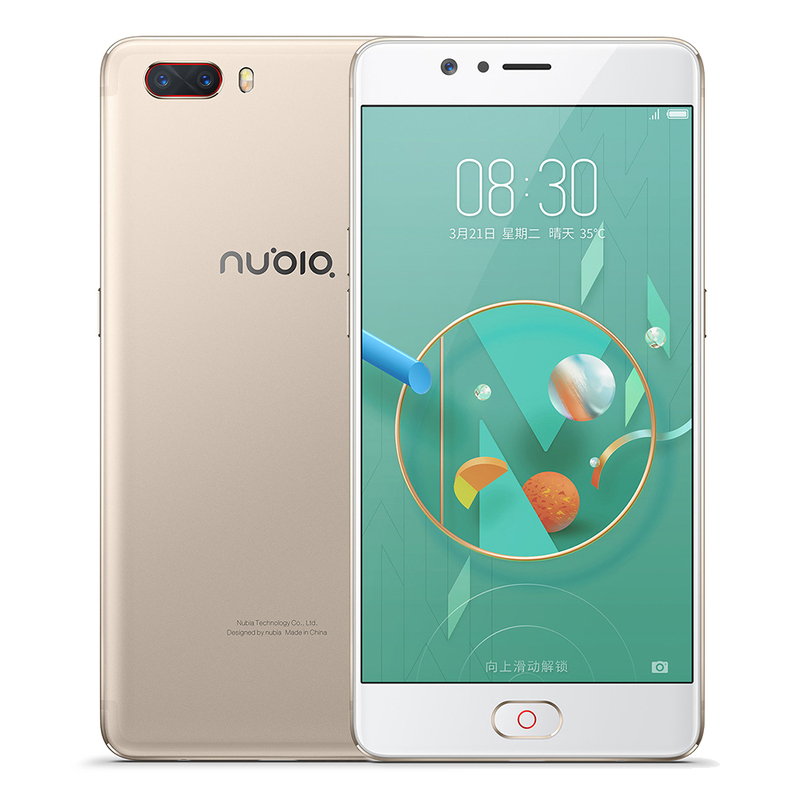 The Nubia M2 is equipped with the powerfully fast Android operation system, bearing a number of the latest and advanced features for optimizing the performance, lowering 20% of power consumption so as to bring a better and smoother user experience.